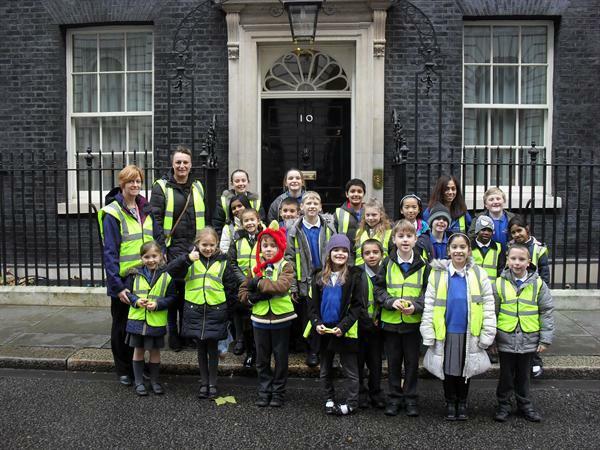 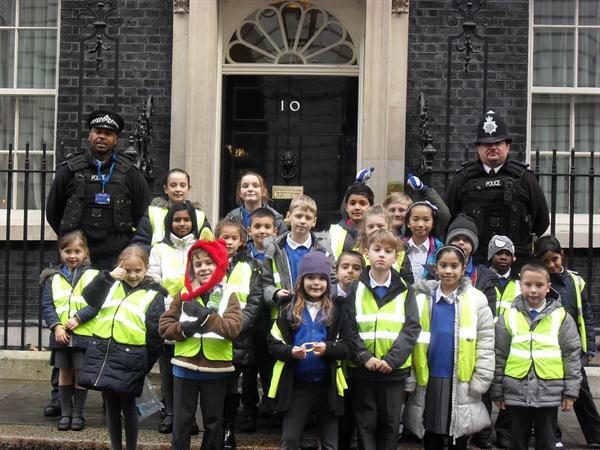 On 27th November School Council visited Westminster and had a tour of the Houses of Parliament. 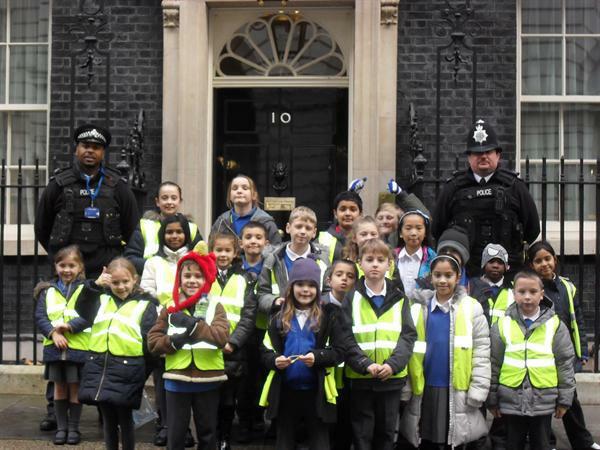 They also went to Downing Street and were invited into the street itself. 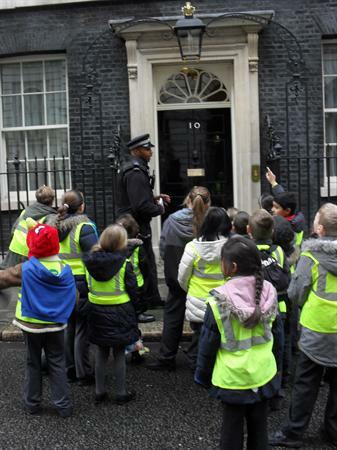 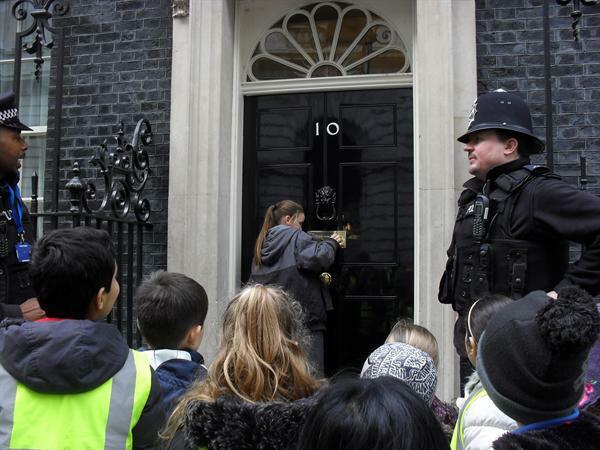 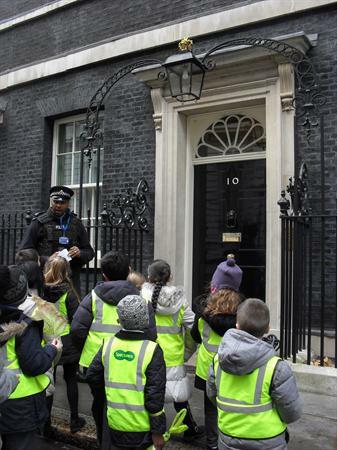 Please see the photos of them outside No 10.